I know I look old but actually I’m only 25, its just years in The Voluntary Sector – it can do that to a person! I used to have long luxurious locks cascading past my shoulders like a fine waterfall, now I can grow more hair on my chin than I can on my head, but that’s life. I walked into The Volunteer Centre in 1996 and they can’t seem to get rid of me, or is it the other way round? I’ll let someone else decide that. 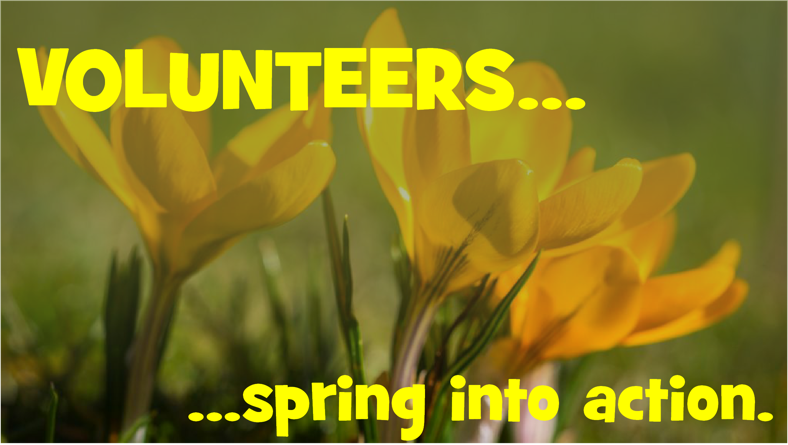 I came to the The Volunteer Centre in 2010 after being made redundant. Little did I know, I would end up volunteering in the office. That gave me the confidence to apply for the Elderfriends Co-ordinator role, which I am so passionate about. My other passion is coffee – especially with gingerbread syrup! I’d known about and recommended the Volunteer Centre for some years via my previous jobs. Redundancy last November gave me the opportunity to re asses what I’d like to do, and the chance came to work for the Volunteer Centre coordinating the Macmillan Safe & Sound project and I took it as it’s something I can see the validity of. Outside of work I’ve a passion for all things ‘old’, especially magical, mysterious, machines, gadgetry, men’s vintage clothing and industrial design. I started as an office volunteer in 2003 and became admin assistant in 2009, for me that was a tremendous achievement and I now, am very passionate about volunteering and the benefits it can give to people. In my spare time I enjoy undertaking new challenges, skiing, Taekwondo, and walking my dog Archie.